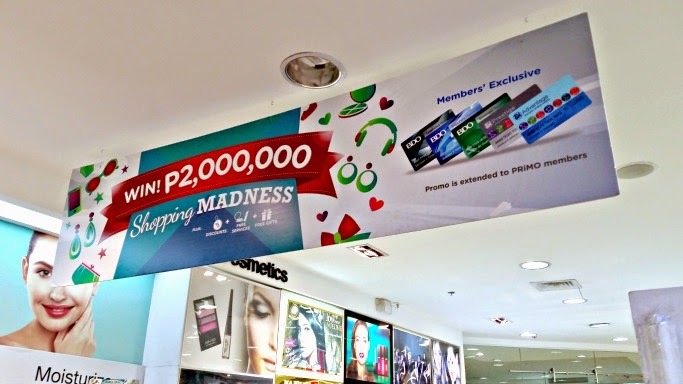 Shopping Madness + Win P2,000,000 Points! 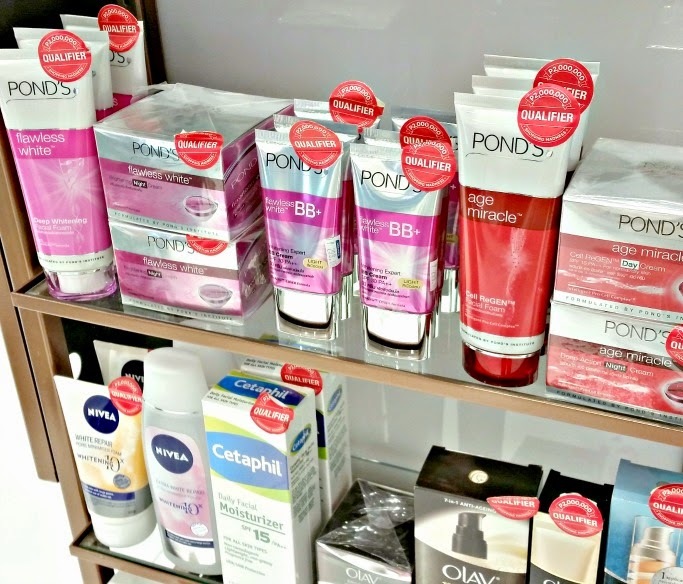 I enjoy my Watsons shopping as much as my bookstore shopping. 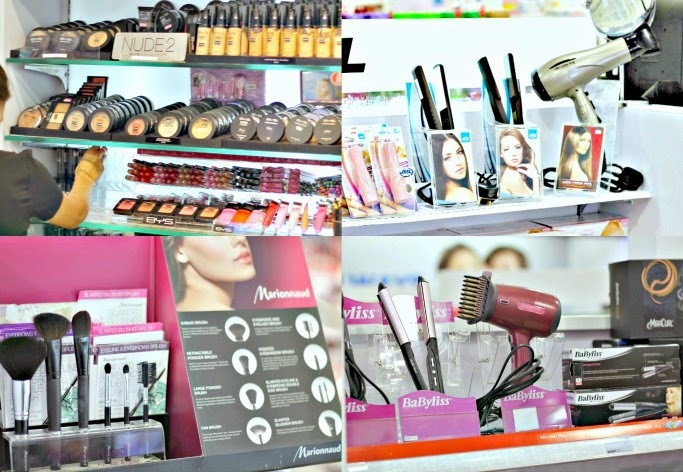 They have a lot of my favorite brands and personal essential products for everyday needs and vanity (hehe). 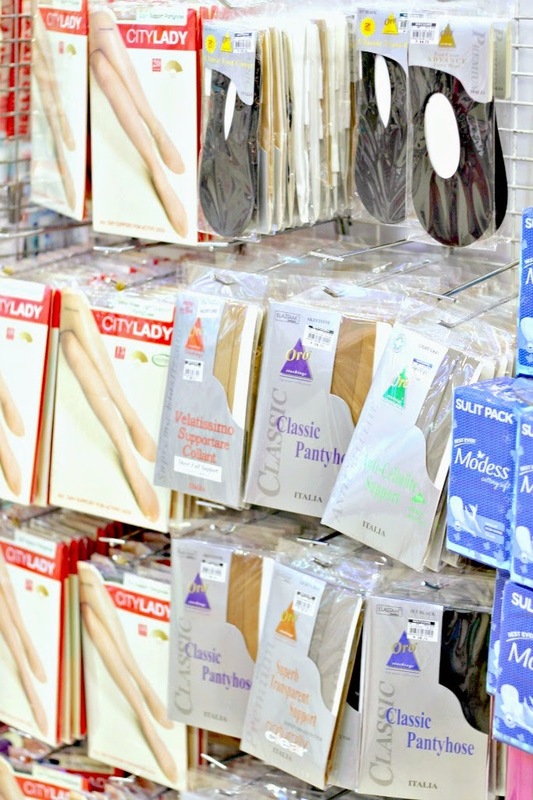 I always end up leaving the store with a purchase. 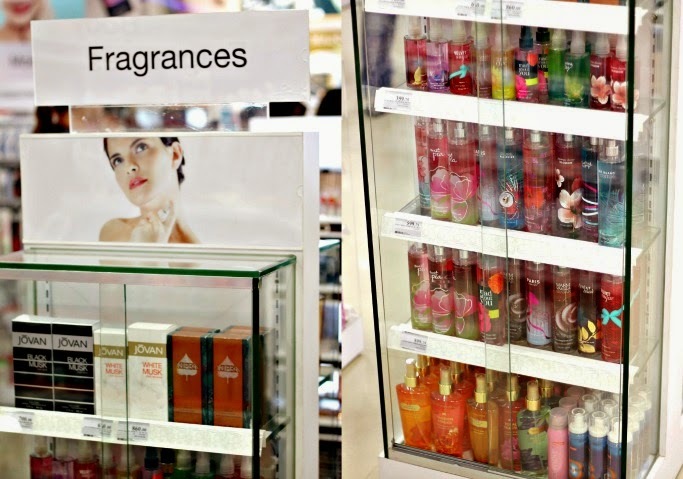 I like Watsons' Fragrances selections. At SM Makati's Beauty Section, they already have luxe perfume brands, including Philosophy which I am currently lusting. 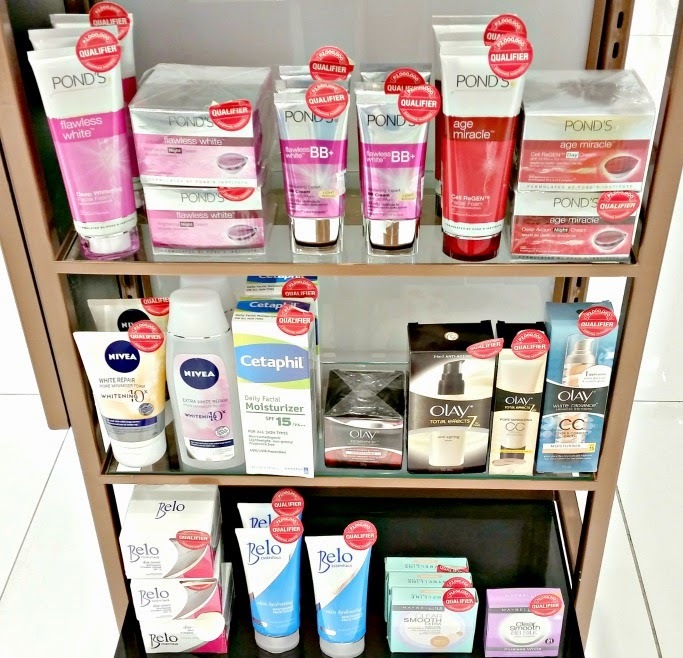 Brand options for everyday essentials like facial wash, tooth care, body wash, sanitary pads, foot and nail care, hair care, etcetera. 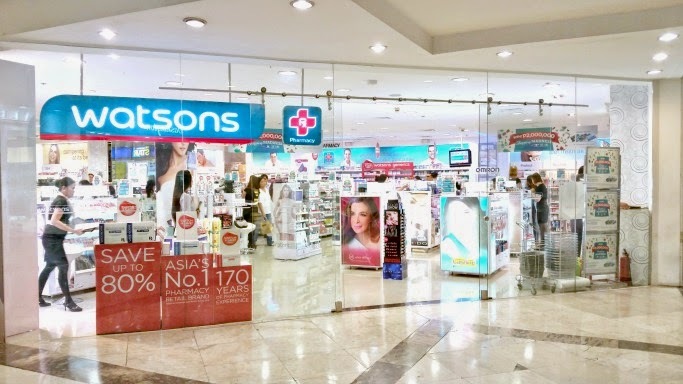 Whenever I need more vitamins or medicines, I go the Watsons efficient Pharmacy section. They are everywhere! I don't need to fall in line while nursing a headache. 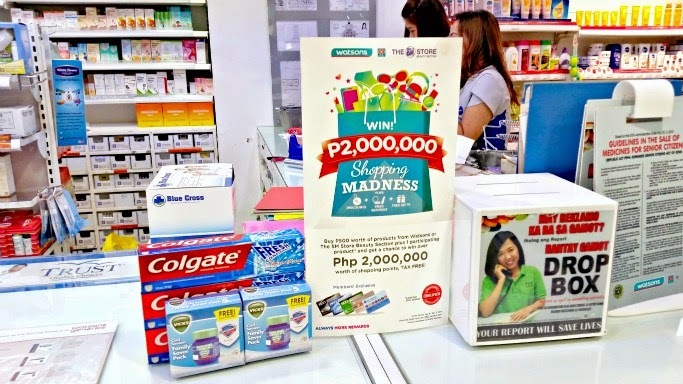 I saw these signs in every corner of Watsons Greenbelt: a Shopping Madness that gives me more reasons to shop and win up to TWO MILLION PESOS! I have to find out how I can win that 2 million pesos, lol! Here's how you can join! 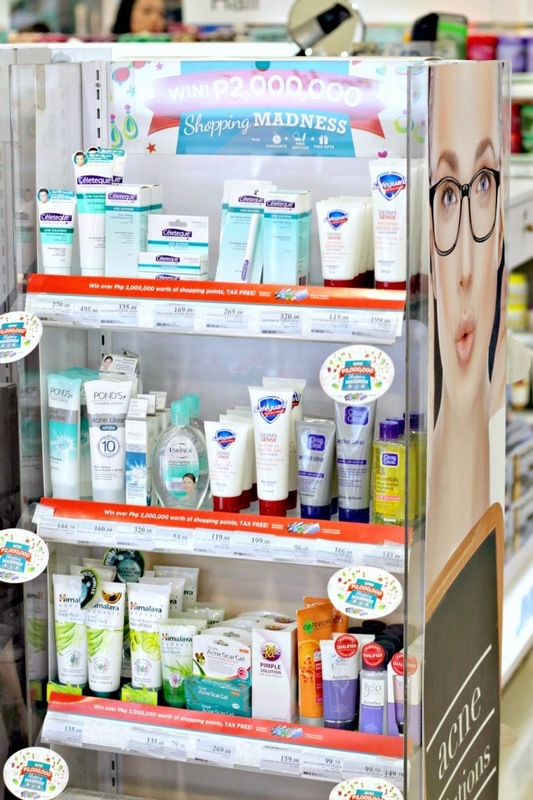 1) Buy products with the Qualifier sticker on it! 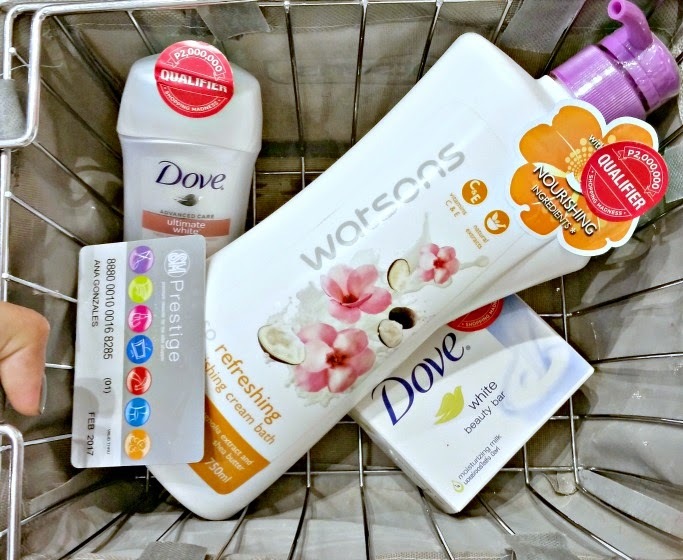 Every P500 single receipt purchase from Watsons or The SM Store Beauty Section (inclusive of one qualifier) entitles the member to one (1) raffle entry. 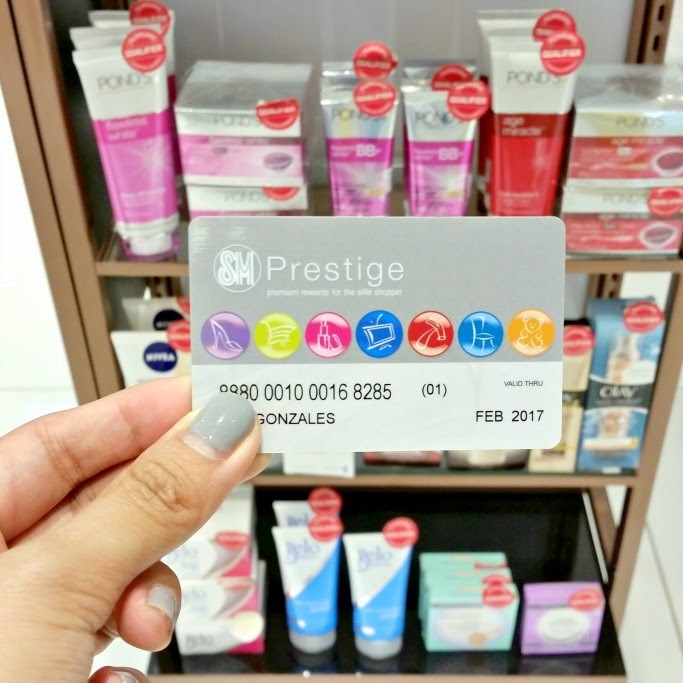 2) Present your SM Advantage, SM Prestige, BDO Rewards or Primo Card upon paying at cashier counter and be automatically part of the E-Raffle. 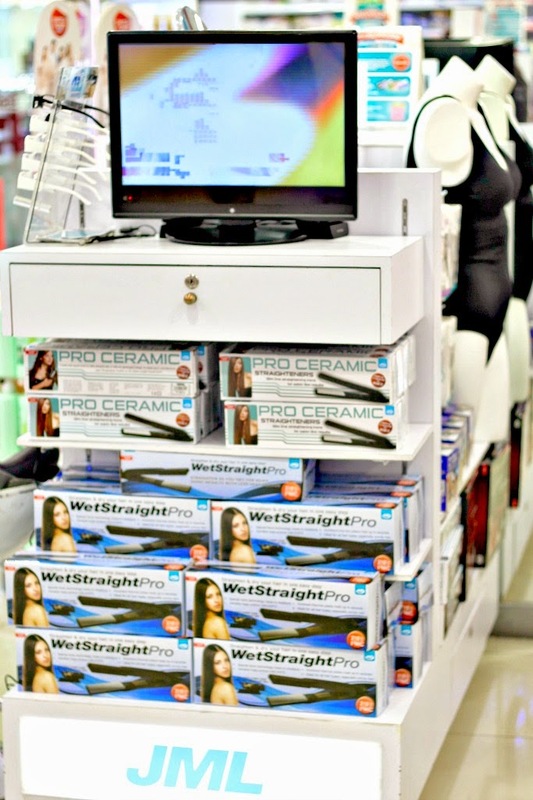 3) Get a chance to win over 2M worth of Shopping Points, tax-free! 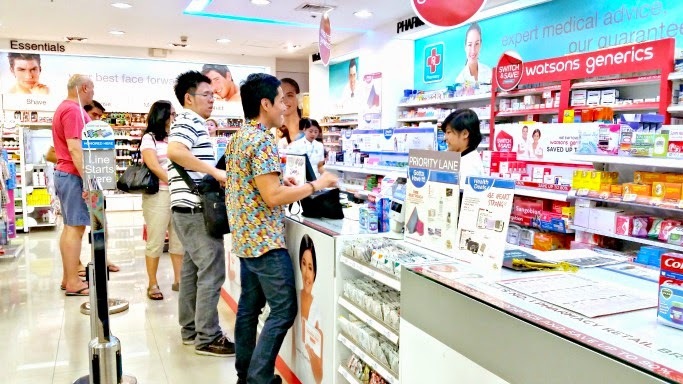 Points may be redeemed in the following Retail Partners: Watsons, The SM Store, SM Supermarket, SM Hypermarket, Savemore Market, SM Appliance, ACE Hardware, Toy Kingdom, Our Home, Surplus, Kultura Filipino, Baby Company, Sports Central, Adidas*, Nike*, Levis*, Forever 21, Uniqlo, Suiteblanco. (*selected brances only). Check out these posters for more info! 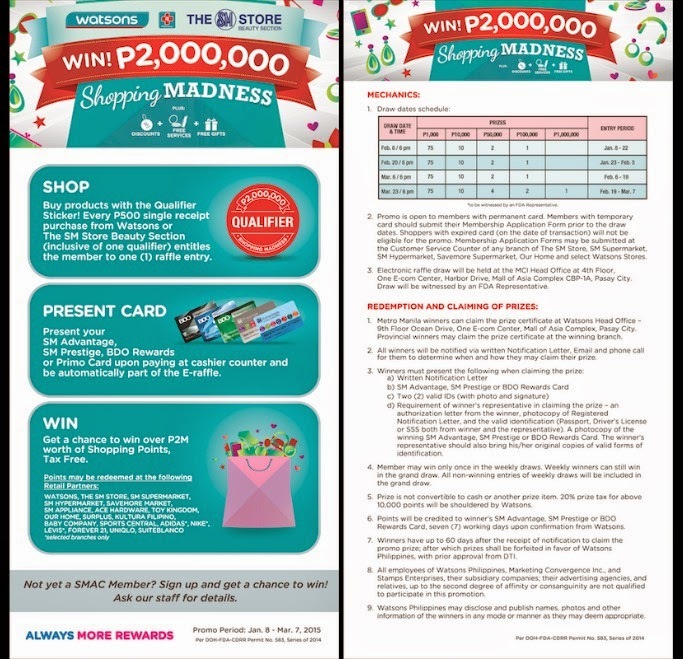 Not yet a member and want to join the Shopping Madness promo? 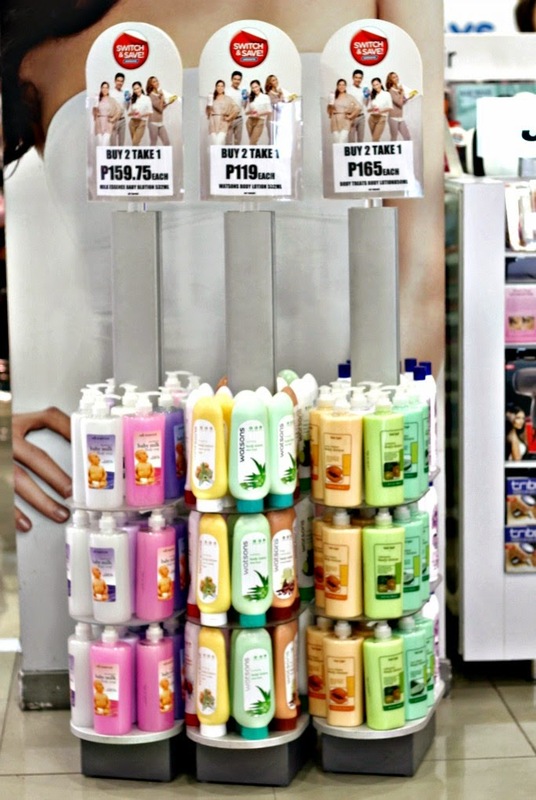 You can get your SMAC kit at any Watsons Store! You can also track your points online at http://smadvantage.com.ph/. Uy exciting! Hehehe, sana isa sa atin ang maging milyunaryo! :) PS: Balato! Hehe!